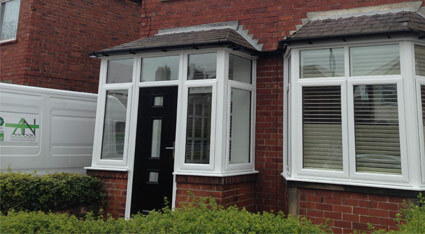 For the best quality and service in the North East, choose Angel North when buying new UPVC Windows. 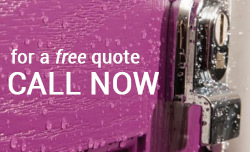 We pride ourselves on providing unbeatable value for money and superb finishes every time. 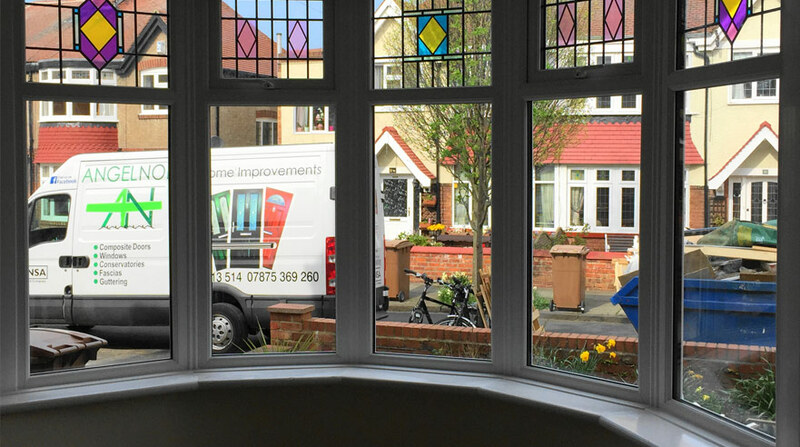 We’ve fitted thousands of windows across Newcastle, Gateshead and the North East – All have been fitted to the highest standard by our passionate team of professionals. 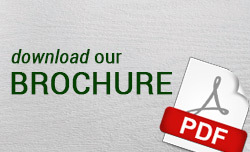 We offer outstanding energy efficiency as standard.